Catch 'Em Pokemon Sneakers with Fila! 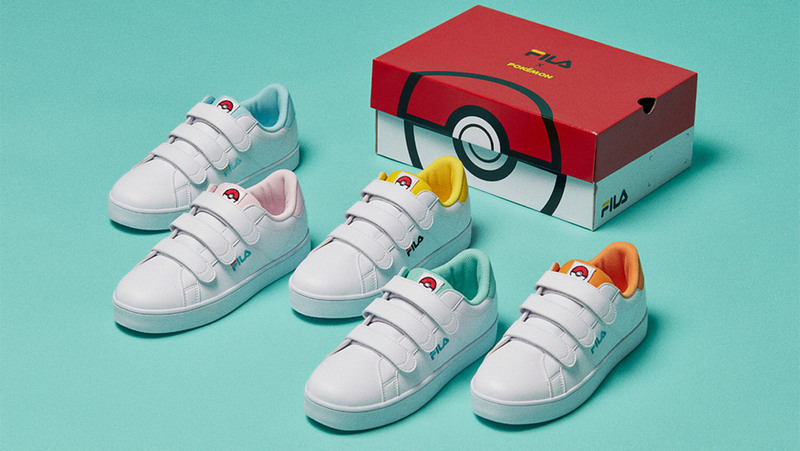 Home Happenings Catch ‘Em Pokemon Sneakers with Fila! Catch ‘Em Pokemon Sneakers with Fila! Everyone must have, at some point in their lives, wanted to be a Pokemon master. Or at least a Pokemon trainer. Hence the Pokemon Go craze not too long ago. 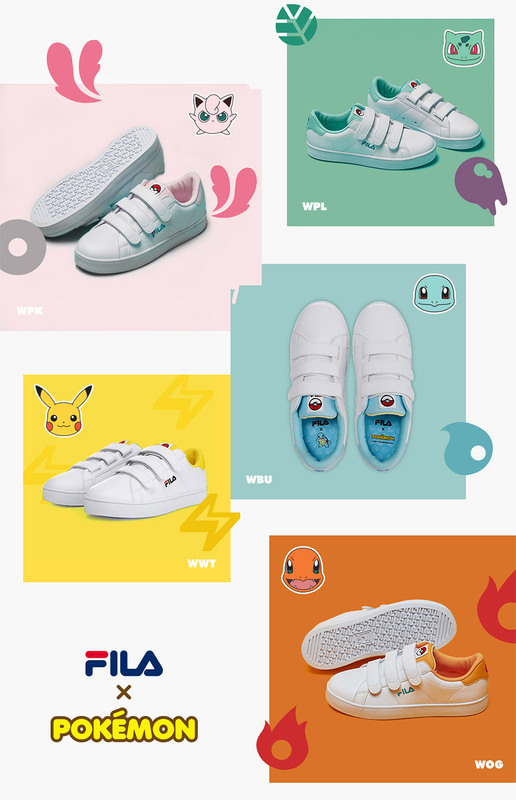 Now, the craze is back in a different form: Fila is launching Pokemon sneakers! Calling it a “limited collaboration”, Fila has teamed up with Pokemon to release a collection of sneakers. 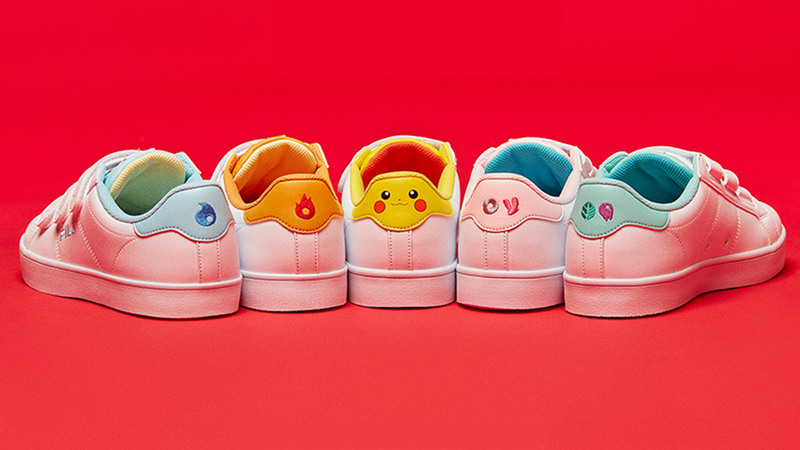 These low-cut Court Deluxe sneakers will feature a Pokeball on the tongue, and different Pokemon motifs on the heel, depending on which Pokemon you choose. Instead of having shoelaces, these sneakers use adjustable velcro straps, making it easy to wear. According to the Fila website, the sneakers cost 52000 won (about RM 190.20). They are also packaged in a special edition box that is designed to look like the iconic Pokeball. This collection comes after Fila’s previous release of Pokemon Classic Kicks B Series. The sneakers are inspired by five Pokemon: Pikachu, Charmander, Squirtle, Bulbasaur, and Jigglypuff. Each Pokemon also has a specific colour paired with it, making the sneakers (and your Pokemon of choice) identifiable even at a distance. Pikachu is yellow, Charmander is orange, Squirtle is light blue, Bulbasaur is green, and Jigglypuff is light pink. The million-dollar question, and unfortunately, the answer is no. Currently, it is only available in South Korea, and there hasn’t been any word on an international release. However, with such popularity, it’s highly likely that Fila will release its Pokemon collection worldwide. Would you choose a single Pokemon, or you gotta catch ’em all? Let us know in the comments below!